NBN Co. Reconstructs Pricing Policy for its Retail Service Provider (RSP)! 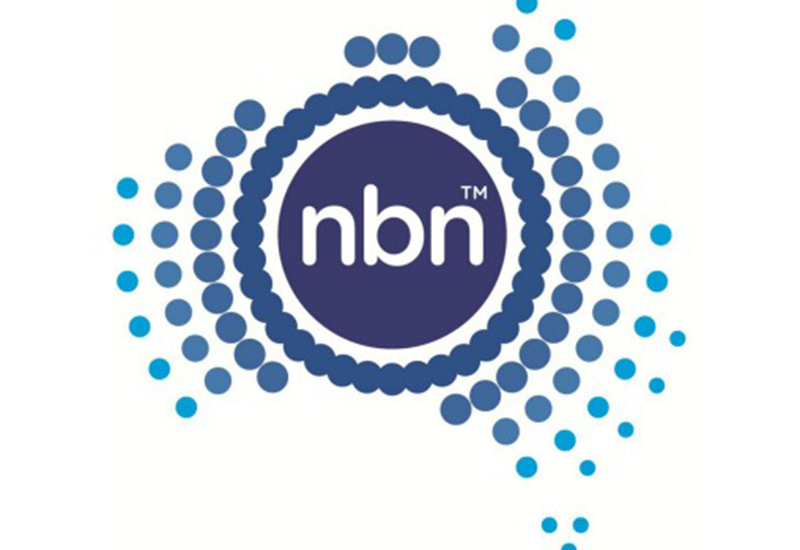 Home >> News >> NBN Co. Reconstructs Pricing Policy for its Retail Service Provider (RSP)! NBN Co is all set to revise its pricing policy for its RSP today. Reconstruction option is laid down for 12Mbps fixed line users and for fixed wireless footprint. The price formation is likely to take place behind the company’s closed-door product development forum.